Awesome photos for AMAZING people! 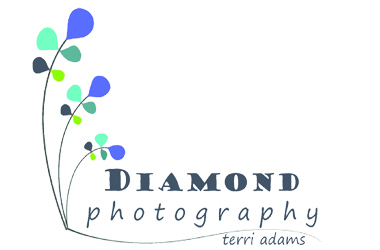 Award winning photographer in Southern Indiana. Terri shoots artful, original and fun family photographs on location or in studio. She also loves to photograph Newborns, babies, children, seniors couples, weddings, engagements and boudoirs.